Prime Minister of the Republic of Singapore Lee Hsien Loong made an Official Visit to the Democratic Socialist Republic of Sri Lanka from 22 to 24 January 2018, at the invitation of President of the Democratic Socialist Republic of Sri Lanka Maithripala Sirisena. At the Official Meeting on 23 January 2018, President Sirisena and Prime Minister Lee discussed strengthening bilateral relations between Sri Lanka and Singapore, and exchanged views on key regional and international developments. They noted the warm friendship between the two countries, including the close historical and cultural ties, and encouraged greater people-to-people linkages. They also discussed ways to enhance cooperation in the areas of Technical and Vocational Education Training and public sector capacity building. 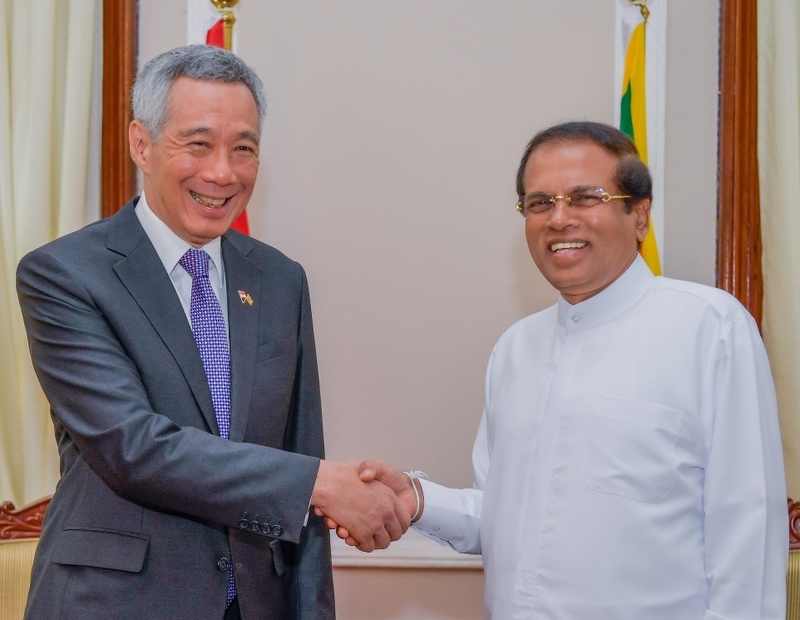 Prime Minister Lee encouraged Sri Lanka to enhance its engagements with ASEAN and the ASEAN Regional Forum. 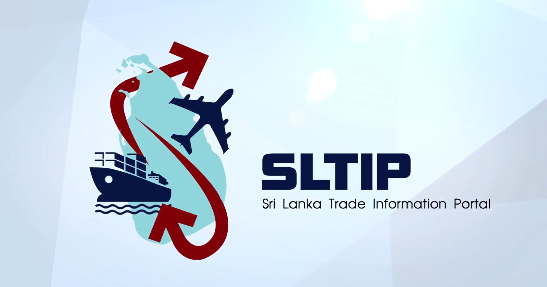 Following the meeting, President Sirisena and Prime Minister Lee witnessed the signing of the Sri Lanka-Singapore Free Trade Agreement (SLSFTA), a comprehensive and forward-looking FTA with mutually beneficial outcomes and meaningful commitments for both Sri Lanka and Singapore. The Leaders underscored the importance of strengthening trade and investment cooperation, and expressed confidence that the SLSFTA, and increased dialogue between the businesses, will further deepen bilateral economic ties. Prime Minister Ranil Wickremesinghe and Prime Minister Lee also had fruitful discussions on how Sri Lanka and Singapore can step up cooperation through promotion of trade, investment as well as expansion of the existing cooperation in key developmental sectors. Prime Minister Wickremesinghe accepted Prime Minister Lee’s invitation to be the keynote speaker for the Singapore International Water Week (SIWW), World Cities Summit (WCS), and CleanEnviro Summit Singapore (CESS) in July 2018. 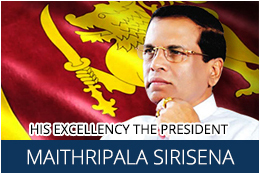 Prime Minister Lee thanked President Sirisena for the warm and generous hospitality accorded to him and his delegation during the Official Visit, and extended an invitation to President Sirisena to make a State Visit to Singapore.